Home » News » Ways To Win Or Paylines? Ways To Win Or Paylines? 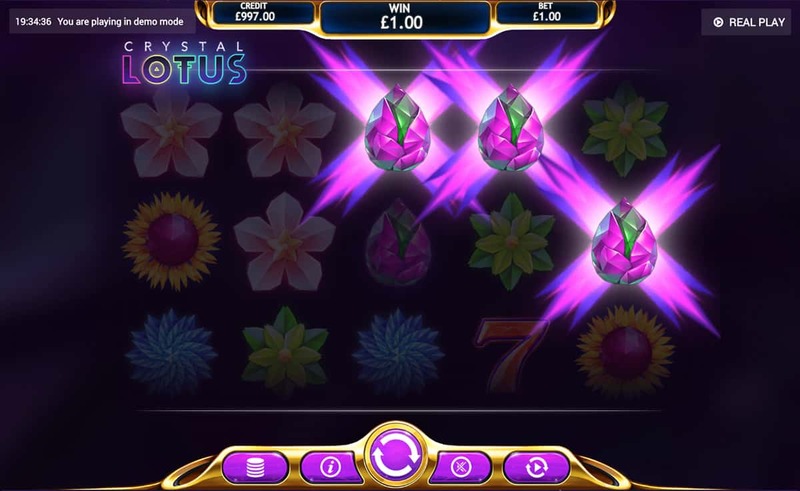 We talk a lot about paylines and Ways to Win, so they’re obviously important when it comes to our online and mobile slots play. But in order to understand what they actually mean, we’re holding a little history lesson. Take your seats at your desks and let’s begin. 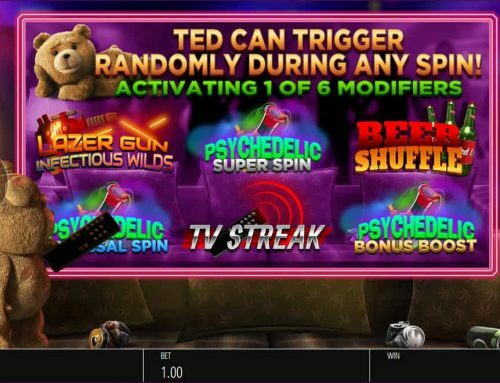 This funky slots lesson is about to go off! A payline is essentially a winning line. 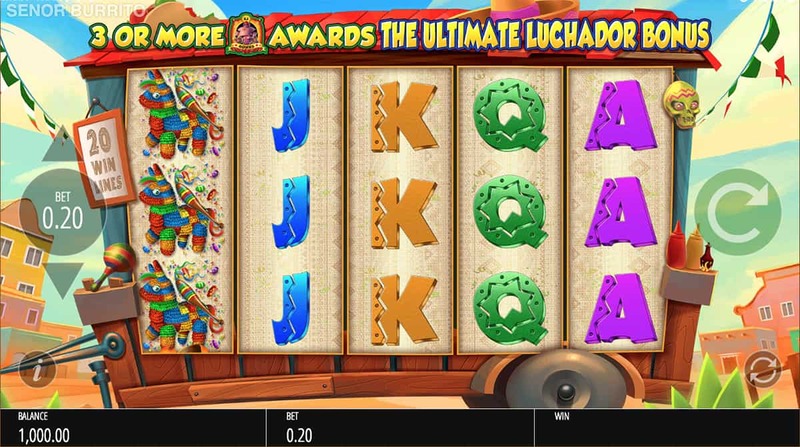 That means when a combination of symbols (usually matching) appear on the payline, then we get a win. 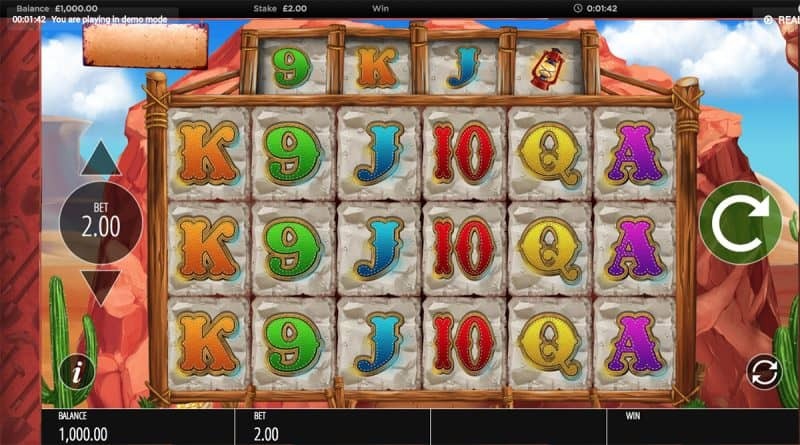 Original slots used to have just one payline and all we had to do was match three of the same symbols. 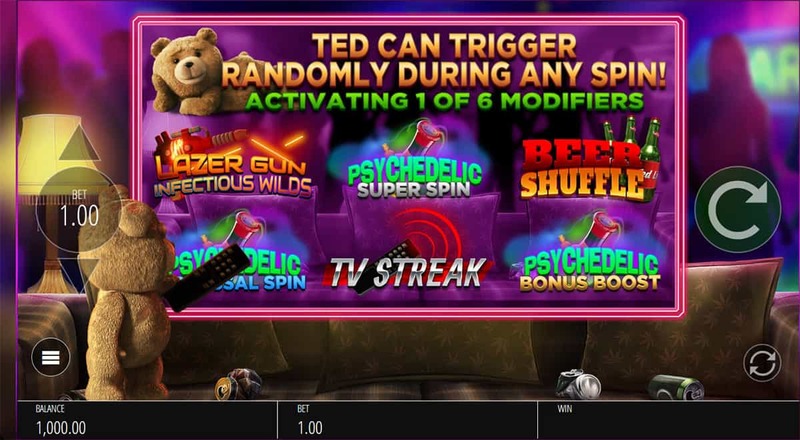 Now we see slots with 20, 40, 60 paylines or more. It just means we have more possibilities of winning. 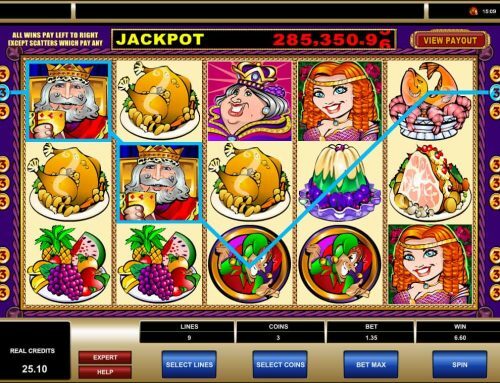 We can see this on the evergreen fortune-bestowing Rainbow Riches slot, a typical payline slot that gives us leprechaun madness and pots of gold. It has the right balance of bonus features and paylines to keep things fresh. Then there are Ways to Win. When we have a slot with more than three reels, we have more symbols in play. 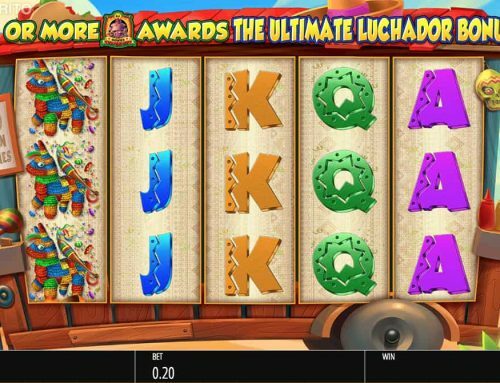 So a five reel slot could have three symbols displayed on each reel, meaning there are 3x3x3x3x3 ways to win…which equates to the popular 243 Ways to Win. 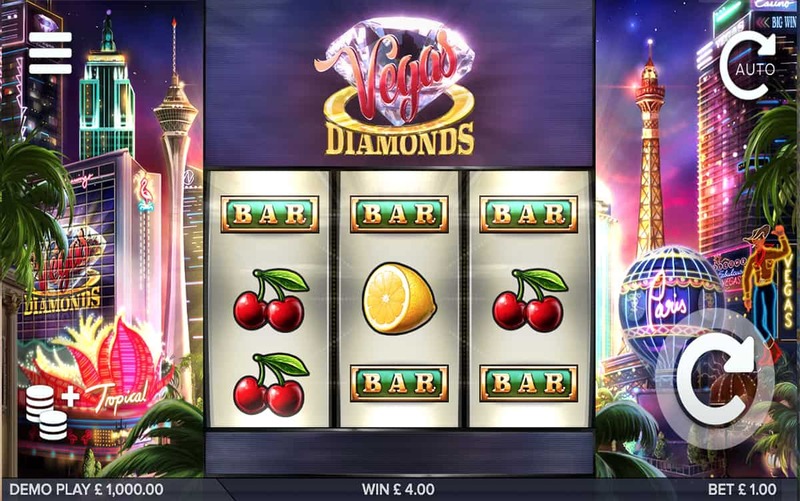 Ways to Win slots give us even more winning potential – just take a look at SG Digital’s Diamond Mine slot, which comes with a whopping 117,649 Ways to Win. 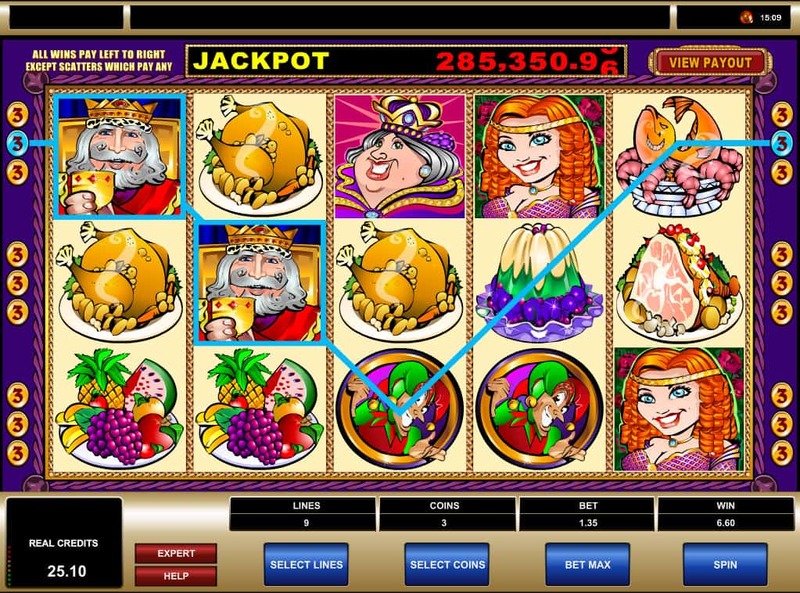 It works by using the MegaWays game engine, a whole lot of dynamite and blasting symbols away to create a concoction of multiple winning combinations. 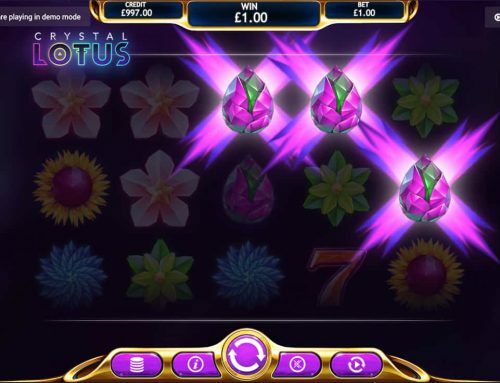 Whether we’re playing a 20 payline retro slot like Rainbow Riches or going into the hundreds of thousands with Diamond Mine, each of them has its own charm. 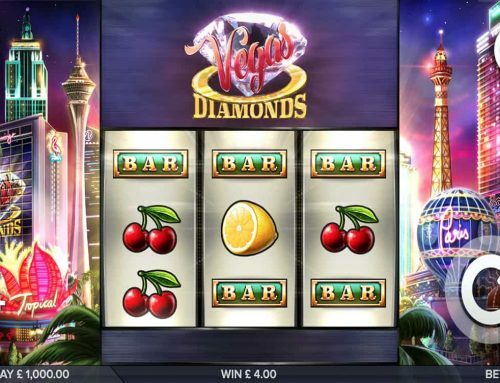 Slots with lower paylines often have better themes, graphics and bonus features while those on the higher end rely on Ways to Win to dish out the prizes. Both are equally good and both deserve our time. So we’re off to play them right now – see ya!